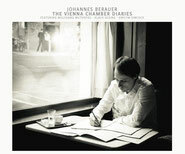 VIENNA CHAMBER DIARIES Vol. 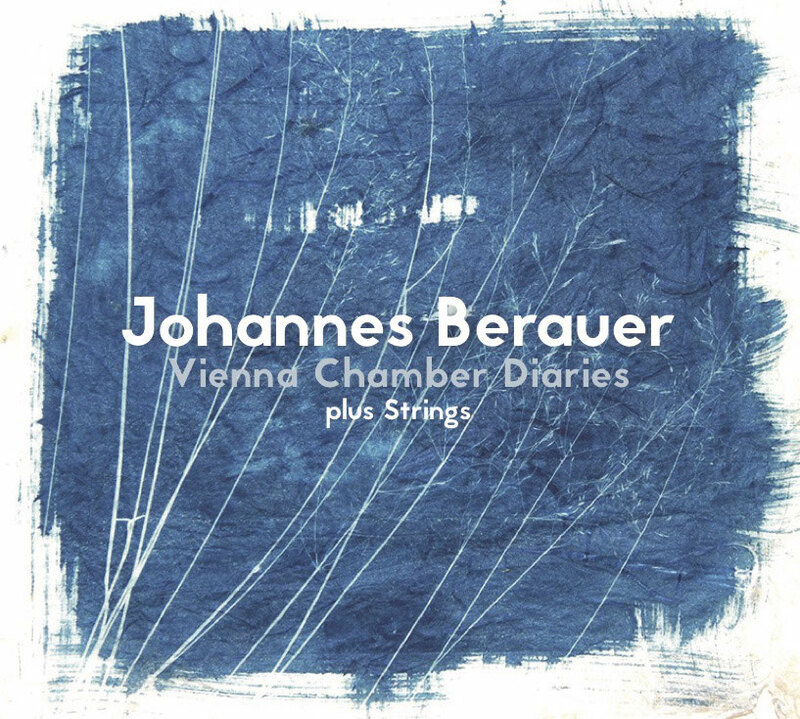 2 - NEW CD! our new album (feat. Omer Klein & Klaus Gesing) has just been released on Lotus Records. To order send me a message here. 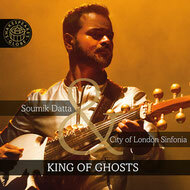 King of Ghosts - NEW CD OUT! 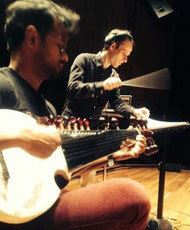 my silent movie collaboration with Sarod viruoso Soumik Datta has just been released on Globe Music. We recorded with the City of London Sinfonia under Bill Barclay. On May 19th the LPO joined Indian Sarod master Soumik Datta & myself for the London premier of our silent movie Score "King of Ghosts". 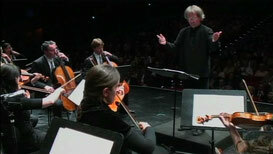 The concert was part of this years Alchemy Festival. ECM RELEASE: Anouar Brahem "Souvenance"
I am very honored to be part of Anouar Brahem's new project as an orchestra arranger & artistic director. It has been recorded in May 2014 with the Orchestra Della Svizzera Italiana under Pietro Mianiti and recently released on ECM. 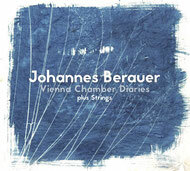 The album also features Klaus Gesing, Francois Couturier and Björn Meyer. My new CD project, featuring jazz masters Wolfgang Muthspiel, Klaus Gesing and Gwilym Simcock has been released on Material Records. the Symphonieorchester Vorarlberg under Gérard Korsten performed my "Three Movements for Strings" in 4 wonderful concerts for the first time in Austria.